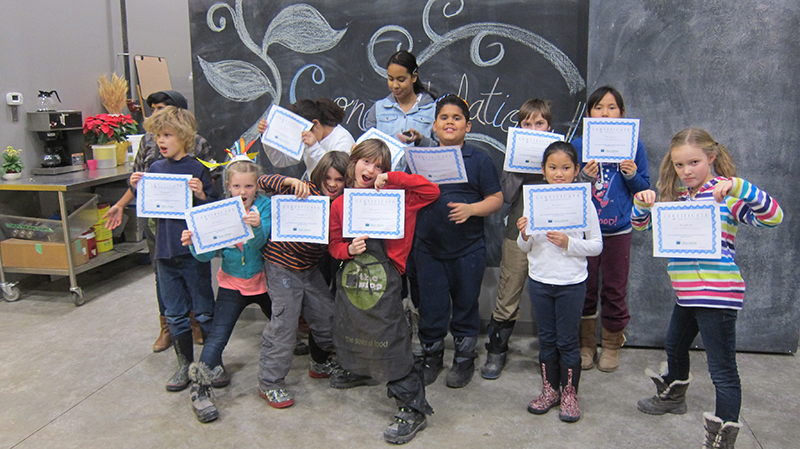 Graduating The Stop CFC’s food literacy-building after school program. Credit: The Stop CFC. 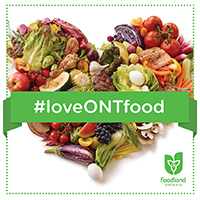 Visit Sustain Ontario’s Good Food Policies page for more policy analysis and ideas relating to healthy food systems.